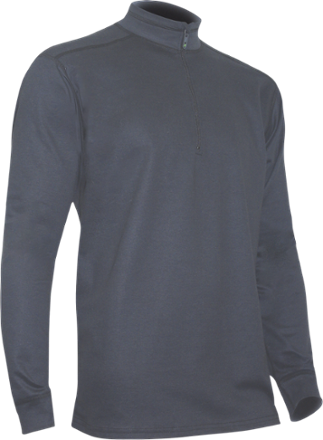 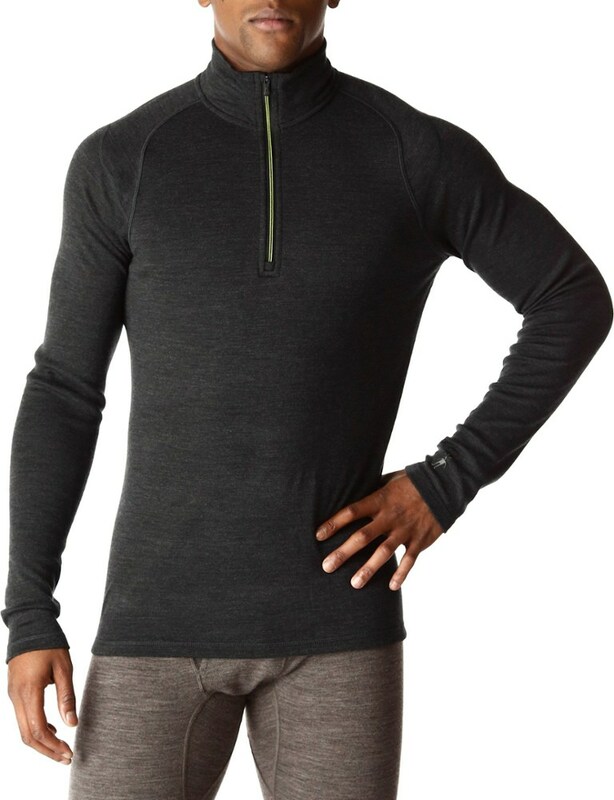 Winter sports demand that you move, and your base layer will move with you with our 4WAY Stretch fabrics--92% acclimate dry polyester & 8% spandex. 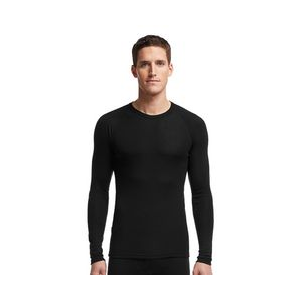 You could call this comfortable compression--it doesn't squeeze you into an uncomfortable position. 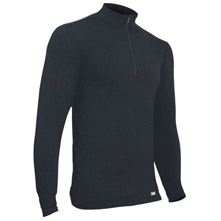 It just provides high performance stretch, comfort, and warmth without the bulk. 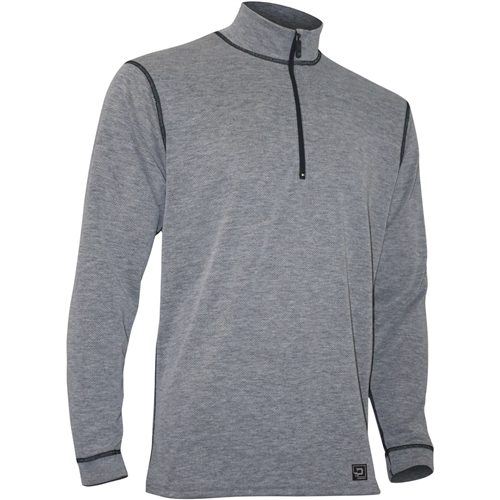 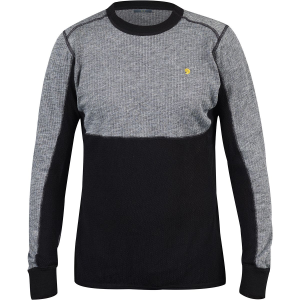 The Polarmax Men's 4-Way Stretch Zip Mock T is not available from the stores we monitor. 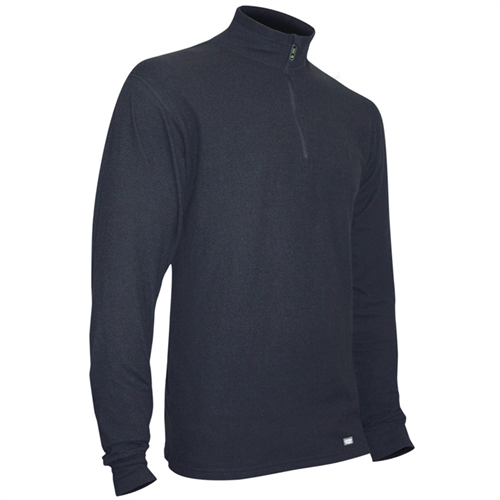 It was last seen December 27, 2015	at SunnySports.